Estate agencies in Fuerteventura are offering a great variety of properties on the island's favourite locations. 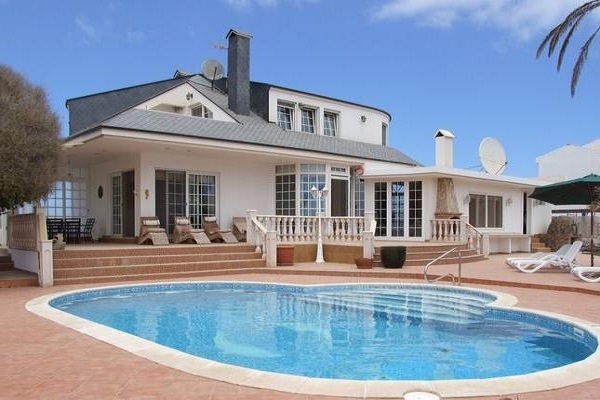 in Fuerteventura you can find an excellent selection of properties for sale in Fuerteventura, ranging from contemporary villas to classic houses set in their own land. 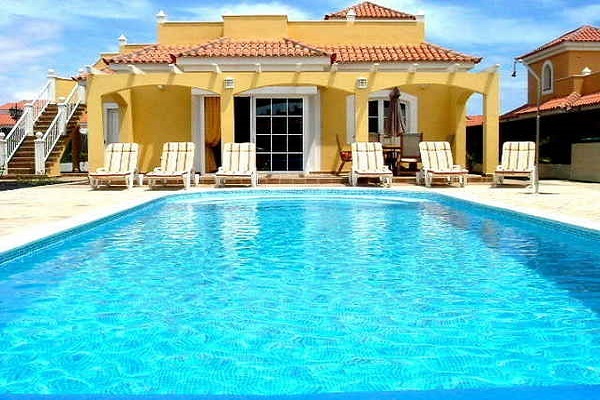 Houses and Apartments For Sale and Rent in Fuerteventura . Looking for property for sale right here on Fuerteventura? The dream of buying a property in Corralejo, Caleta de Fuste and other fantastic resorts on Fuerteventura on has been realised by thousands of people. 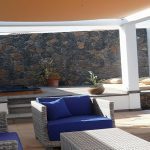 The Fuerteventura estate agents listed on these pages below may help you to find a property for sale on Fuerteventura and turn your dreams into ‘realty’ with safety and security. Up-to-date information on the state of the real estate market, vital dos and don’ts, maintenance, cleaning and security can all be dealt with by these professional companies, taking all the hassle out of owning a holiday home. The Canary Islands benefit from lower taxes than most of Europe because of the Canary Islands status as an “EU Outermost Region” which means that it is outside the European Union Value Added Tax, (VAT) this means that the islands are allowed to set their own taxes. The Villas and Apartments would be ideal for a main residence, holiday home or as to provide an income as a rental home, Luxury Properties are in great demand by discerning Holiday Makers. If you are looking to rent a house, villa or apartment for a short period of time, make sure it is adequately equipped, in a good condition and at a convenient location.